Begin your next adventure equipped with the capability to master every trail and highway without compromise. 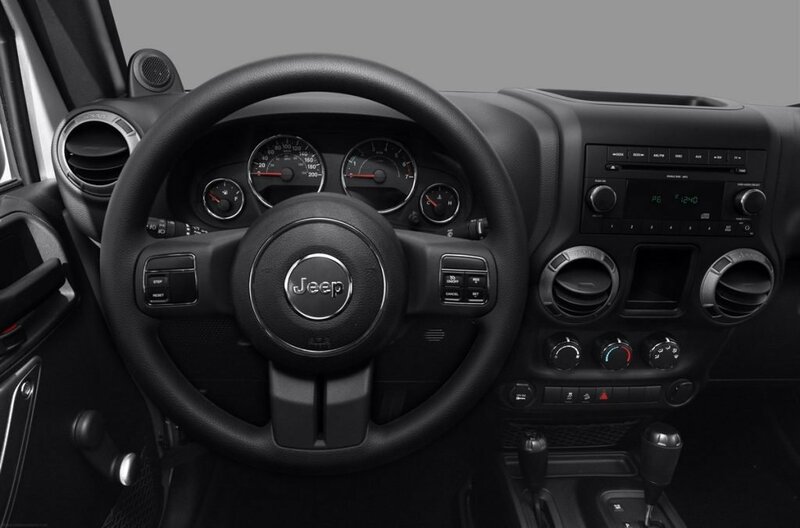 As the original open-air freedom machine, Jeep Wrangler plays it tough. 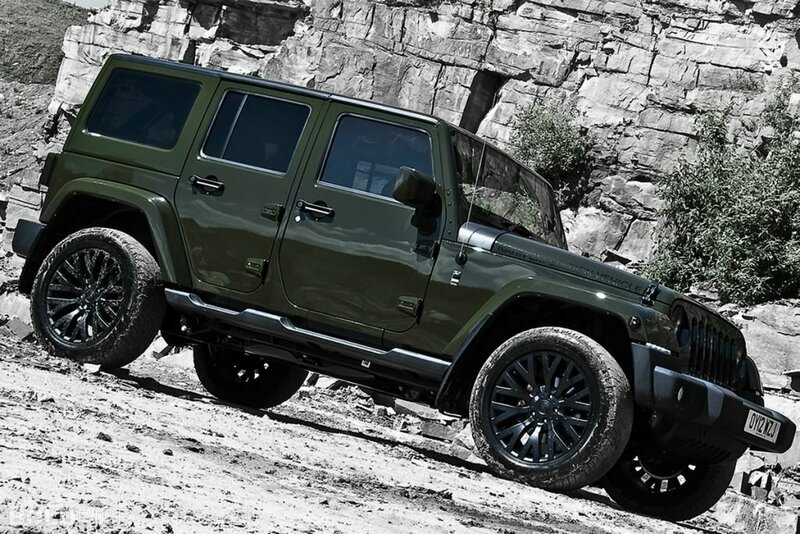 It’s ready to go anywhere. With cabin features that maintain the poise to deliver a comfortable driving experience on every road you travel, you’ll enjoy every moment behind the wheel.